Bordering the old Waiheke Air Strip this vineyard produces world-class Cabernet Sauvignon & Merlot. 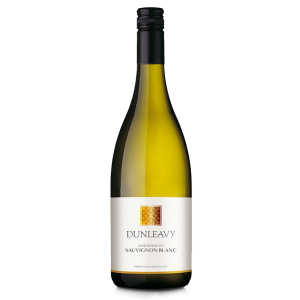 Planted when their children were barely walking, John and Paul Dunleavy’s vines have matured over two decades and, like their children, bring their own unique character to this wine. Aged in barrels for 10 months, but made in a forward, fruit driven style to be enjoyed in youth, The Strip will continue to improve over time with careful cellaring. 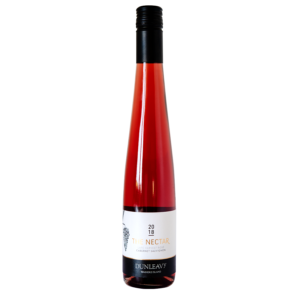 Medium cherry red colour blossoms into dark cherry, raspberry and floral aromas that intertwine with a slight cedar toast and a subtle underlying smokiness. 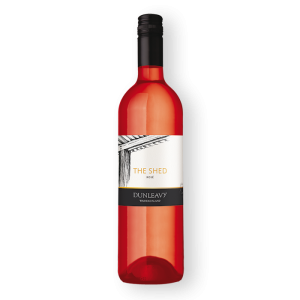 The palate is soft and balanced with a beautiful weight and lively tannin. 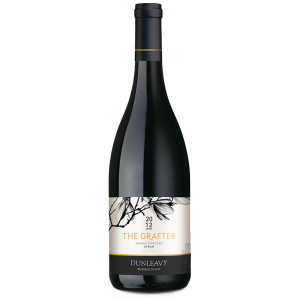 Flavours of dark cherry, raspberry and bramble fruit fill the mouth and integrate seamlessly with the subtle French oak. 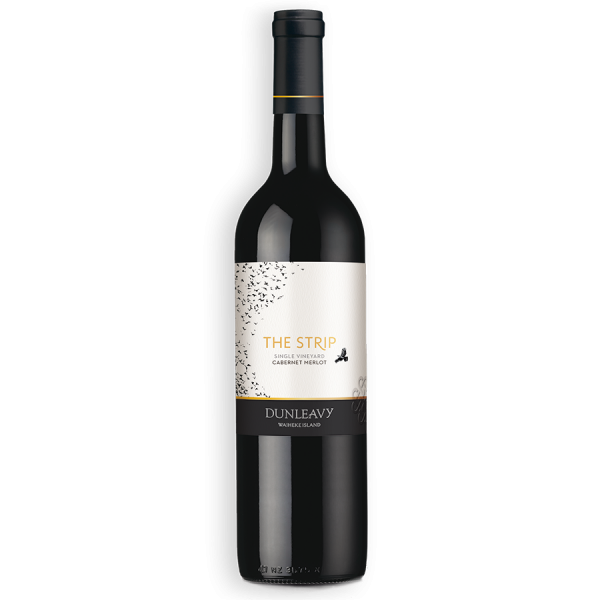 The Strip ’16 is juicy, fresh and elegant, offering a lovely lingering finish after every sip.